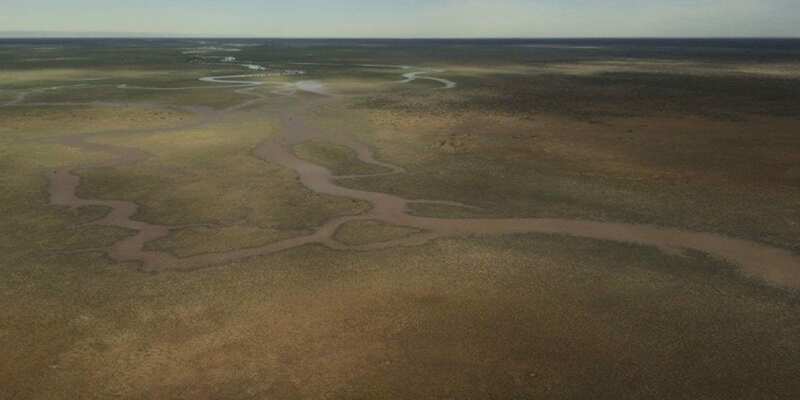 Headingly Station, near Urandangie, is located in the Barkly Group, 200km south west of Mount Isa and 35km from Urandangie. The property is a breeding station producing cattle for AACo’s Wagyu brands. Headingly Station is situated on the Georgina River and comprises mainly open black soil downs country with areas of timbered country (mainly Gidyea) scattered throughout. Headingly Station is made up of three leases – Headingly (1916), Wolgra (1965), and Carandotta (1985).